How much is Bill Cowher Worth? 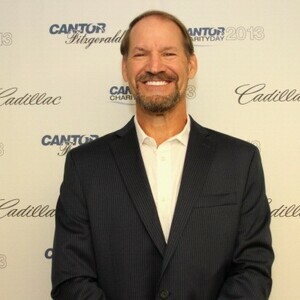 Bill Cowher Net Worth and salary: Bill Cowher is an American professional football coach and former player who has a net worth of $18 million dollars. Born May 8, 1957 in Crafton, Pennsylvania, Bill Cowher is known as the head coach of the Pittsburgh Steelers (since 1992). Cowher began his NFL career as a linebacker with the Philadelphia Eagles in 1979, but signed with the Cleveland Browns the following year, where he played three seasons (1980–82) before being traded back to the Eagles, where he played two more years (1983–84). His time in Philadelphia included tackling a young Jeff Fisher (who later became the head coach of the Tennessee Titans) when playing against the Chicago Bears, causing Fisher to break his leg. Cowher primarily played special teams during his playing career, and carried that experience into his coaching career, placing emphasis on special teams. Cowher began his coaching career in 1985 at age 28 under Marty Schottenheimer with the Cleveland Browns and went on to be the secondary coach in 1987–88 before following Schottenheimer to the Kansas City Chiefs in 1989 as defensive coordinator. He became the 15th head coach in Steelers history when he succeeded Chuck Noll on January 21, 1992, but only the second head coach since the NFL merger in 1970. 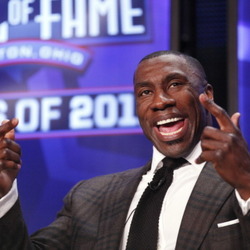 During those 15 seasons, the Steelers captured eight division titles, earned 10 postseason playoff berths, played in 21 playoff games, advanced to six AFC Championship games and made two Super Bowl appearances. He is also one of only six coaches in NFL history to claim at least seven division titles. At the conclusion of the 2005 season, the Steelers had the best record of any team in the NFL since Cowher was hired as head coach. On February 5, 2006, Cowher's Pittsburgh Steelers won Super Bowl XL, defeating the Seattle Seahawks 21–10 and giving Cowher his first Super Bowl ring. On January 5, 2007, Cowher stepped down and the Steelers hired former Minnesota Vikings defensive coordinator Mike Tomlin as Cowher's successor.